At Piscinas San Antonio we create exceptional designs, which include residential and commercial developments. 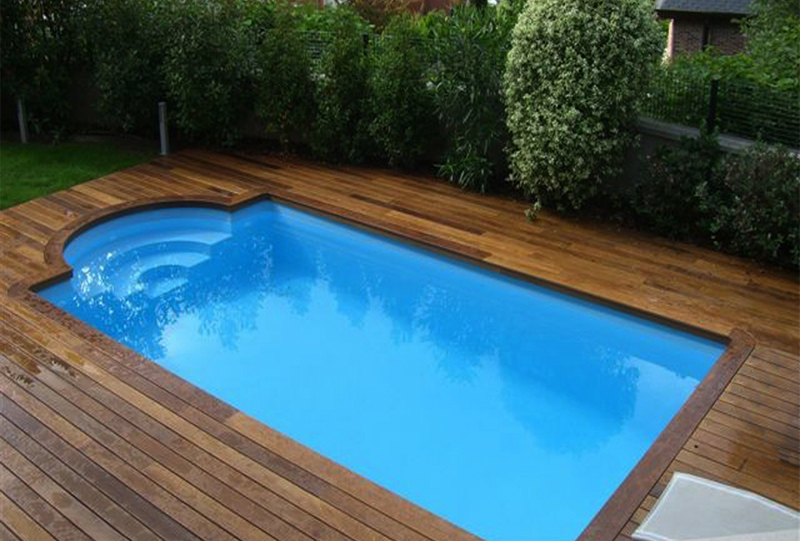 EQUIP THE POOL – Inside the pool basin you can place the following built-in elements: Skimmers, sump, nozzles, air and water massage jets, pool cleaners, counter-current swimming, underwater floodlights. On the outside of the pool basin: massage cannons, waterfalls, railings, metal ladders, levers and slides. 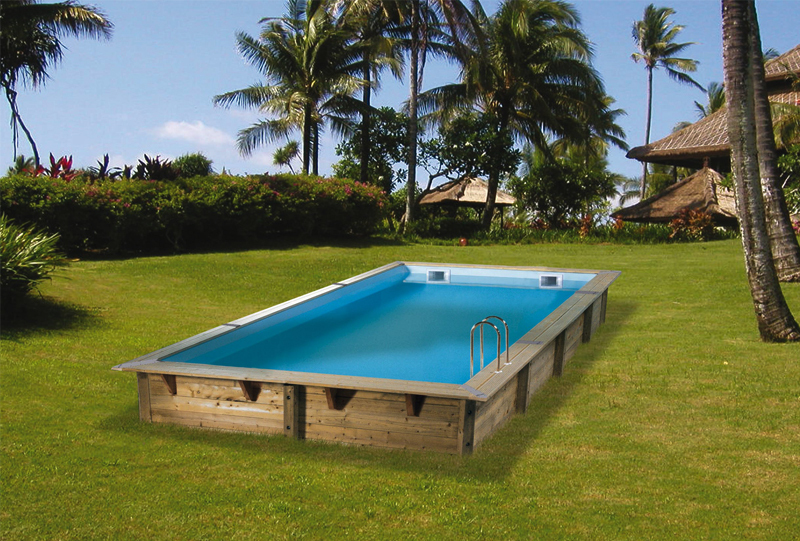 Once the pool basin has been built, we must install the pipes designed for the embedded elements. Next we will place the lining of the bottom and the walls, then the curbs and finally the beach will be paved. TECHNICAL ROOM – Except in cases of compact filtering equipment integrated into the pool, it is highly recommended that the technical, work or prefabricated room be located within a distance of 3 to 15 meters from the pool in a well-ventilated enclosed space the machinery for water filtration, consisting of one or more filters, one or more pumps, valves of various types, the electrical and control cabinet and the automatic dosing of chemical products. 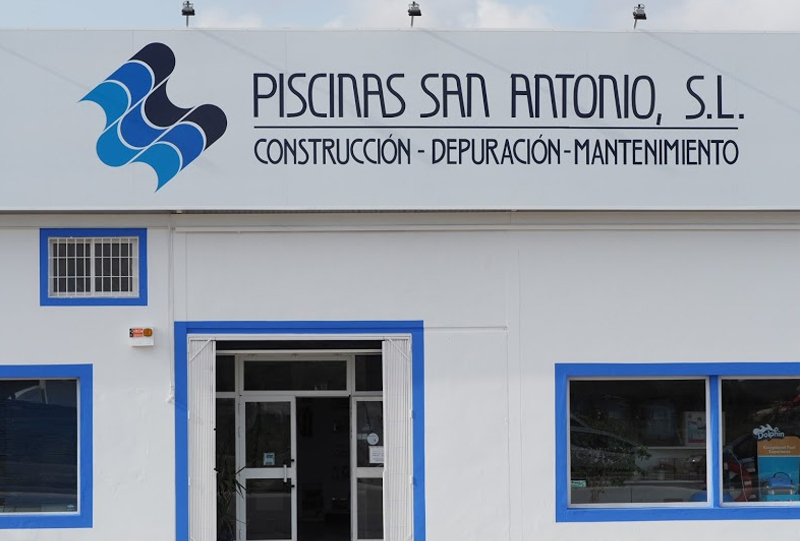 Piscinas San Antonio is a well-known company with a reputation for innovation at the highest level.